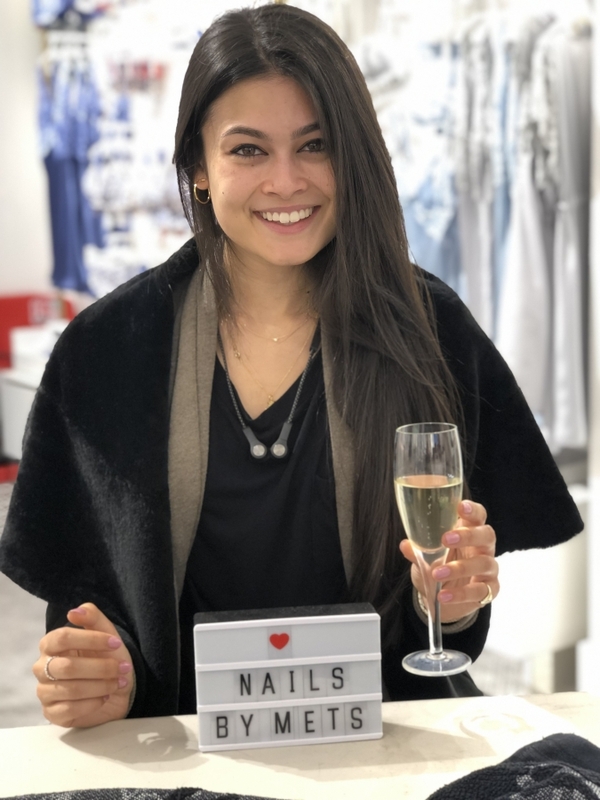 Nails by Mets recently had the pleasure of providing a pop-up nail bar for Italian lingerie and nightwear brand, Yamamay. 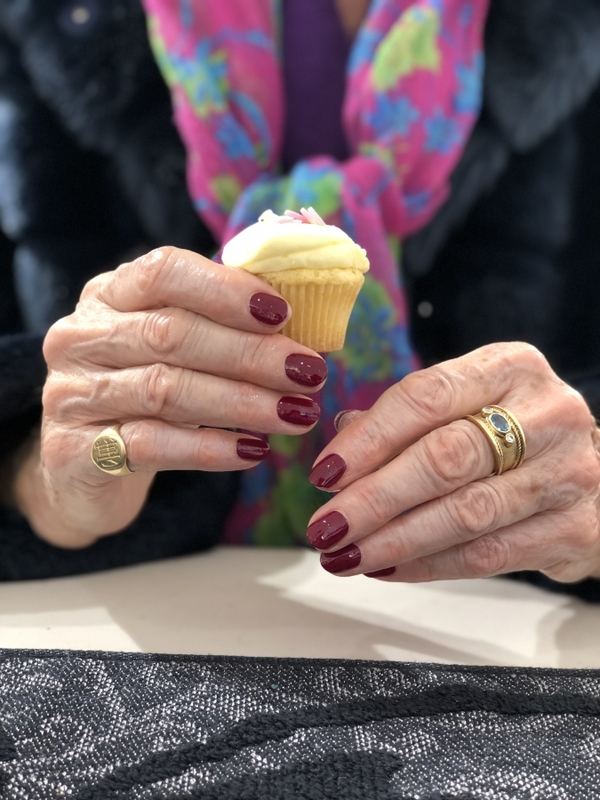 Yamamay’s VIP clients were invited to celebrate Valentine’s Day and enjoy an express manicure from Nails by Mets, in store. 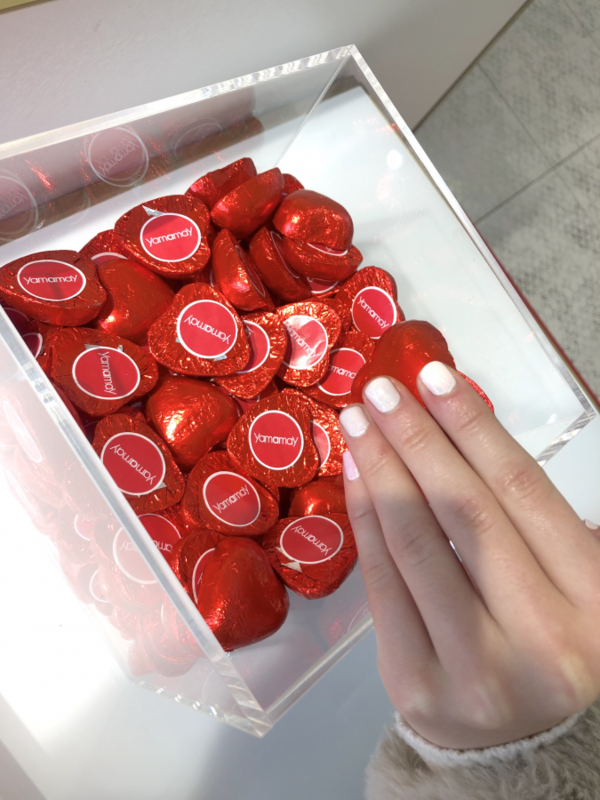 Heart shaped chocolates, cupcakes, Prosecco and mini makeovers were also on offer, much to the delight of shoppers! It was a busy day, with the nail activity helping to drive more traffic to the store, including from passing trade. 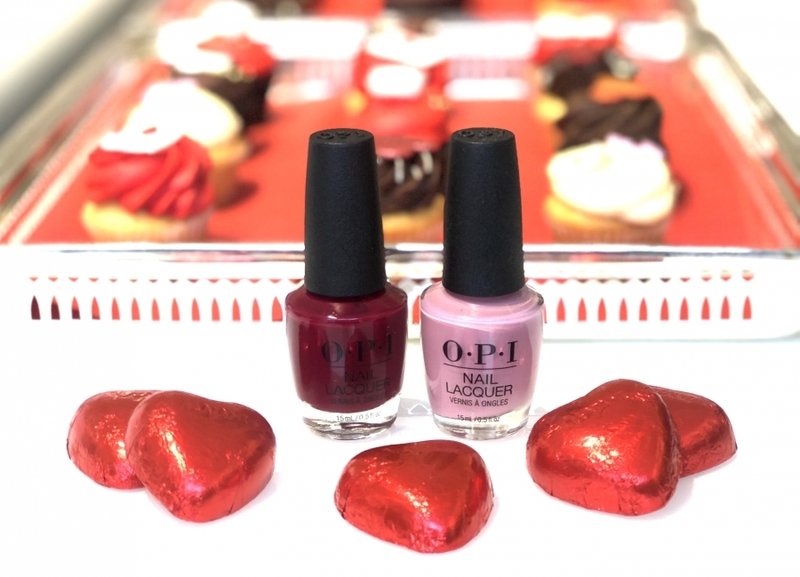 Shoppers indulged in Valentine’s Day themed gifts and shopped ’til they dropped! Thank you very much to the wonderful Yamamay team and special thanks to Sara for inviting us to be a part of the event (again!) We can’t wait to work with Yamamay on the next event! Would you like to add something memorable to your next event? 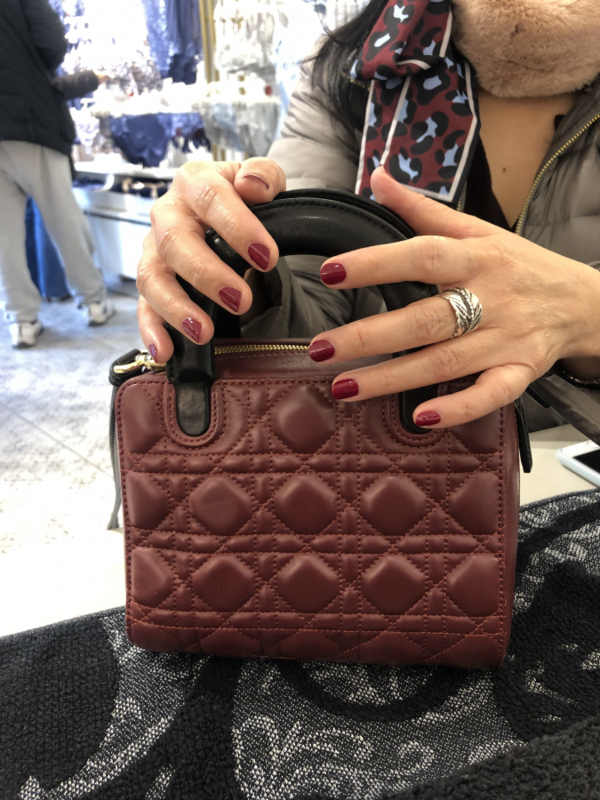 We can provide mobile nail technicians and nail artists for all types of events. Get in touch today for further information.